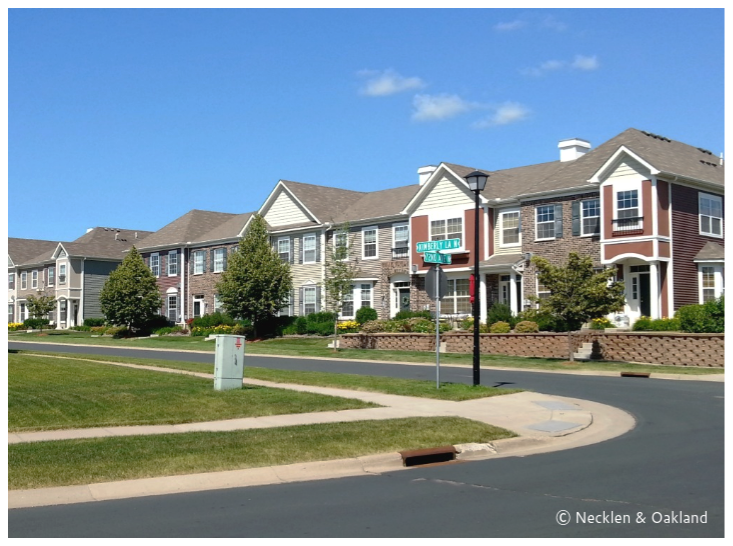 High demand, upscale townhomes and condos built by K. Hovnanian. Nestled between some of Maple Grove's premiere single family neighborhoods. 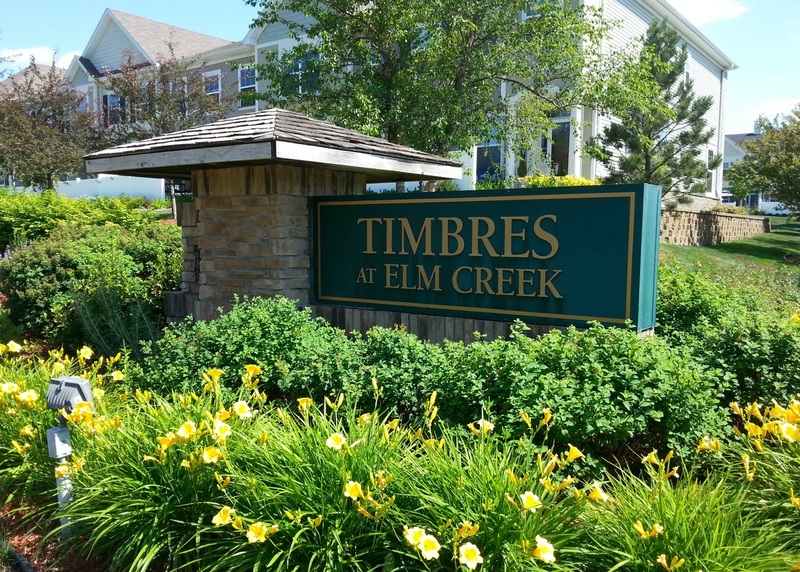 Residents of the Timbres neighborhood enjoy a courtyard with ample green space, playground and more!